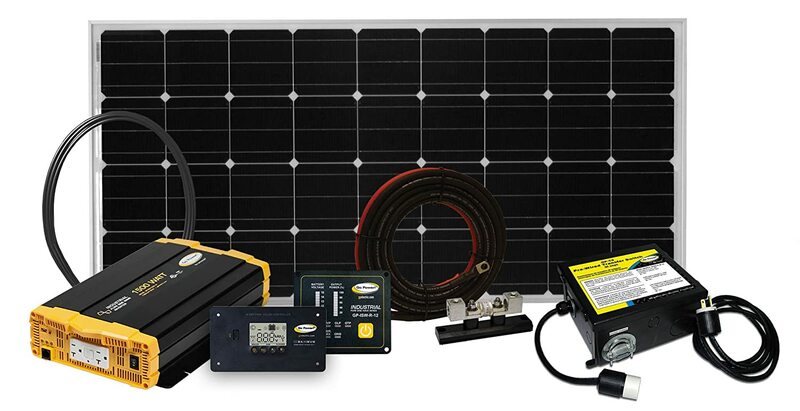 The Weekender SW kit is designed for anyone that would like the benefit of solar power to charge their batteries, and the ability to use AC appliances when there is no utility power available. For example you can run a microwave, TV, blender, audio sound equipment, computers and more. 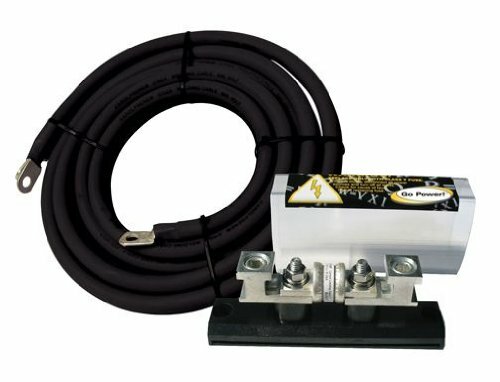 The Weekender kit contains a 10 Watt solar charging kit and a 1500 Watt pure sine wave inverter system. The Weekender includes everything you need to hook the solar and inverter system up to your batteries and install the solar panel on a flat surface. 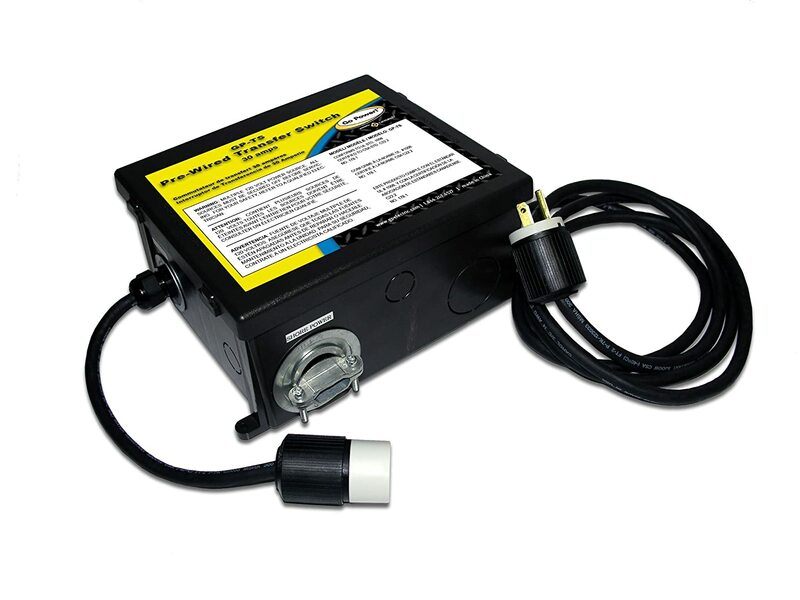 The Weekender is great for charging your RV, boat, cottage and cabin batteries, while providing you with AC power without the noise of a generator or the fuel and maintenance cost that goes with it. 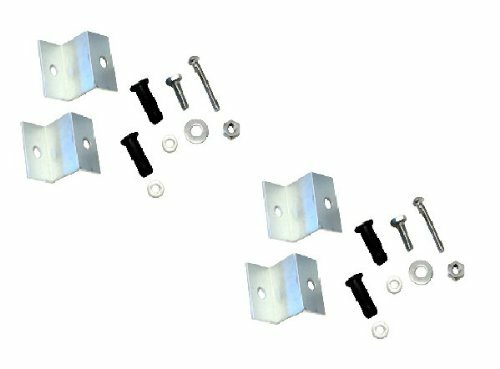 The kit is excellent for weekend and long weekend trips, and is expandable by adding up to two GP-RV-10E expansion kits (each sold separately). This allows you to take advantage of available sunlight for faster charging and added capacity. recommends at least a 200 amp hour battery bank for the Weekender SW kit. I've wanted to go solar with my rv for several years. I've gotten estimates, gone back and forth over what I needed, etc. My rv is small, but my goal was big - to hopefully not ever need my generator. Well, with this system and adding a 2nd solar panel (and 3 more aux batteries) I've done it. I actually had my generator taken out and this system installed. Because I removed the generator, the system was installed through it's connections and I didn't need the controller included. Made installation a tad easier. It's only been a week, but I've been using solar only - and only had one sunny day. The overcast/cloudy days have still recharged the batteries (and I've needed to run my heat every night) and during the sunny day I put things to a test - vacuuming, etc - and it kept up with me. I can run my microwave, but that's really pulling the charges - so don't intend to while boondocking (I never used the ac when boondocking before, so that's not a loss). I also added another 12 volt connection off the inverter to allow me to do some things (like charge my phone/computer/camera batteries, etc) without pulling as much as the inverter does. Used that every day it was cloudy. I'm very impressed and wish I'd done this a couple years ago. Better late than never! 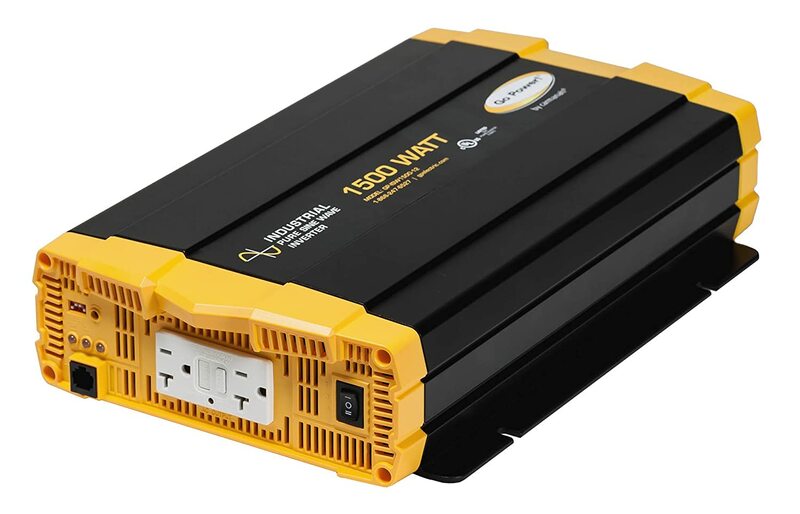 Things to consider - the 1500 watt inverter included is strong - if you only have 1 or 2 batteries, you'll need to add a couple if you want to take advantage of this. 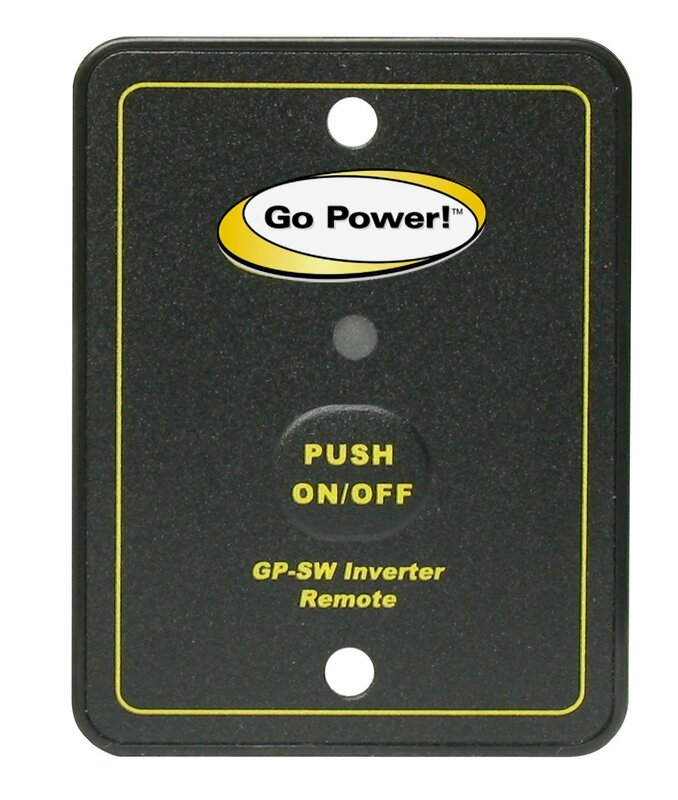 You'd be able to drain 1 or 2 batteries quickly if you used the power the inverter provides. I went to 4 batteries, and have room for 2 more if wanted. The controller, since I didn't install it, I can't comment on. I also didn't install the remote - as my rig is so small that there is no need for it. This is still so new to me - will update if things change/occur that should be mentioned. Although initially having some delivery issues the seller bent over backwards to make sure I was satisfied and know the status of the shipment. Cant say the same for the transportation folks. I am just beginning to assemble everything and test it. This system will be used for over a week at an event in the desert for low wattage 110 volt lighting, occasional use of an electric hotplate, and running a DC motor to evaporate gray water for our camp. 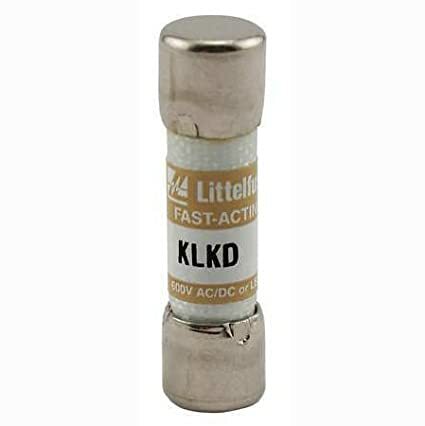 Storage is being provided by two Renogy deep cycle gel cell batteries. I may update this review after getting some experience with the complete setup. 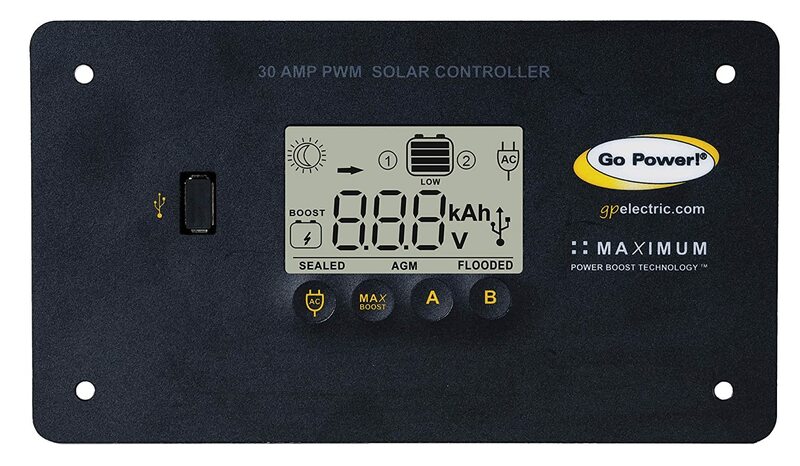 We bought the Go Power Weekender solar and inverter package, so we could keep the batteries charged on the RV, and also have the ability to run the TV at night as well as the microwave without running our generator. The kit came with everything we needed to install the solar panel and the 1500 watt inverter including a 30 amp transfer switch. This was actually a very nice addition because it makes it so when the inverter is on, all of the outlets in the RV still work just like when we are plugged in at an RV park. The solar has kept the 2 6 volt batteries that we have on the RV topped up even on fairly cloudy days. We may need to add another panel down the road for the trips over a week but for now we have found the system has been perfect. 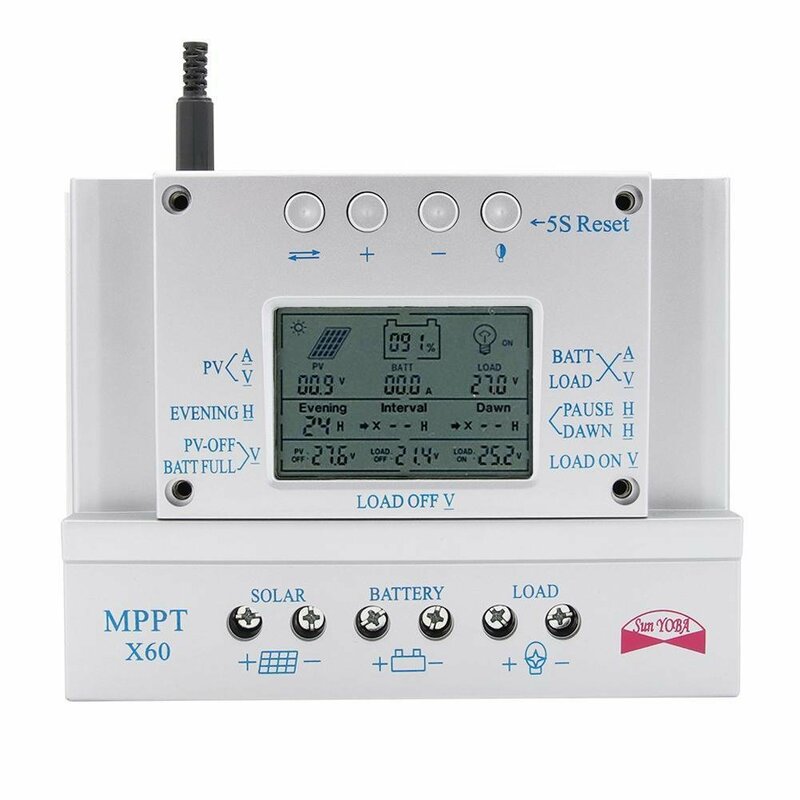 I would recommend this system for anyone that wants a complete plug and play solar and inverter system. Once it was installed we have not really had a need for the generator unless we are using the Air Conditioner a lot. The system has definitely been one of the best things we have bought for our RV. The most well made, serviceable and solidly backed-up by a great company -- Carmanaugh of Canada. I have had two of their mono-crystal panels on the top of my 1994 GMC conversion van for several years. Puts out 190 watts which is enough to power my Engel mobile refrigerator. That' with a group 27 battery. Also will run my microwave for 90-second meals like omlets. Solar is great. But you've got to do your homework and learn what electricity is and what it does and how much it can do. Five isn't enough stars for this. Should be a perfect 10. So I saw a review with 1 star based off of Go-Powers installation, not the actual product. It appears that the consumer under calculated the amount of battery bank storage needed and the amount of panels needed to meet the requirements for consumption. 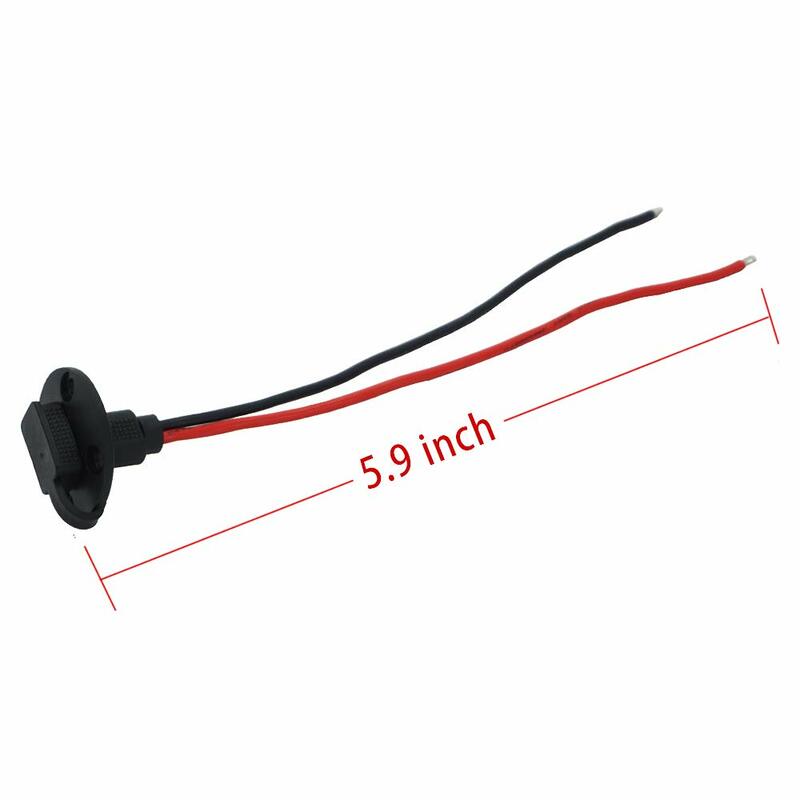 I have dealt with this product and installed this product with no complaints. It is important as consumers to know your demand of power consumption and calculate your system size based off those calculations. This is a good product that recieved a bad review based off of a consumers ignorance.